The clarity of water in a stream, river or ocean is a key determinant in fostering a healthy and balanced aquatic ecosystem. The clearer the water, the greater the ability of light to penetrate to aquatic plants which generate the oxygen needed for aquatic life. 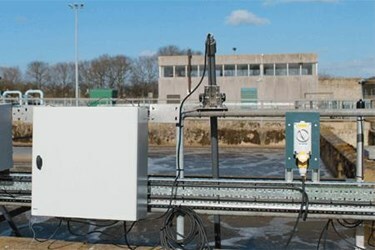 Controlling the level of turbidity and suspended solids in treated wastewater discharged to the environment is therefore vital in preventing damage caused by depletion of dissolved oxygen levels.